Humblescough Farm is a small family farm, situated in the Lancashire countryside, with lovely views of the Bowland Fells. We keep cattle, sheep, hens and a characterful collection of ducks! 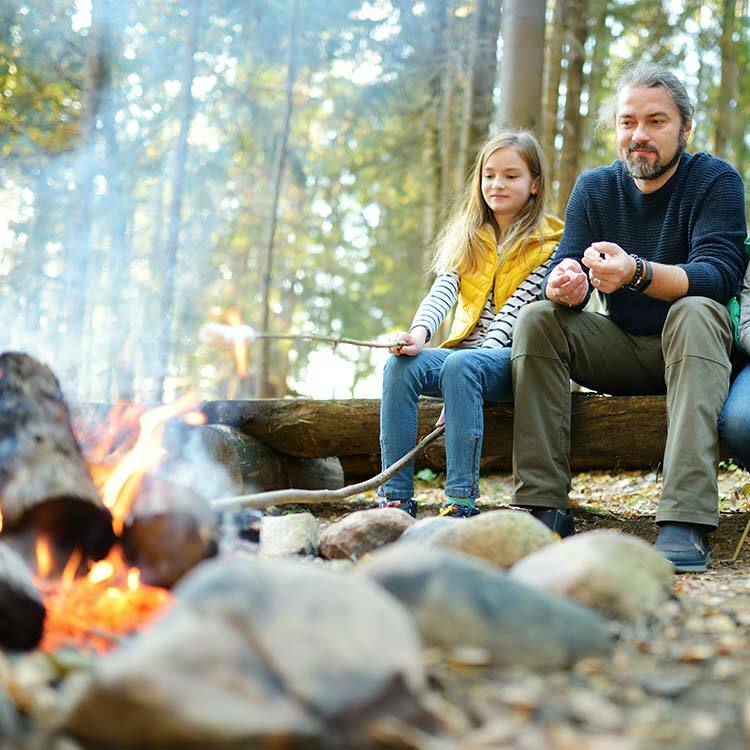 We want you to feel that our farm is a place where you can relax with family or friends and enjoy being surrounded by peaceful farmland with an abundance of wildlife. The site is quite dark and it’s a great place for star-gazing on a clear night. 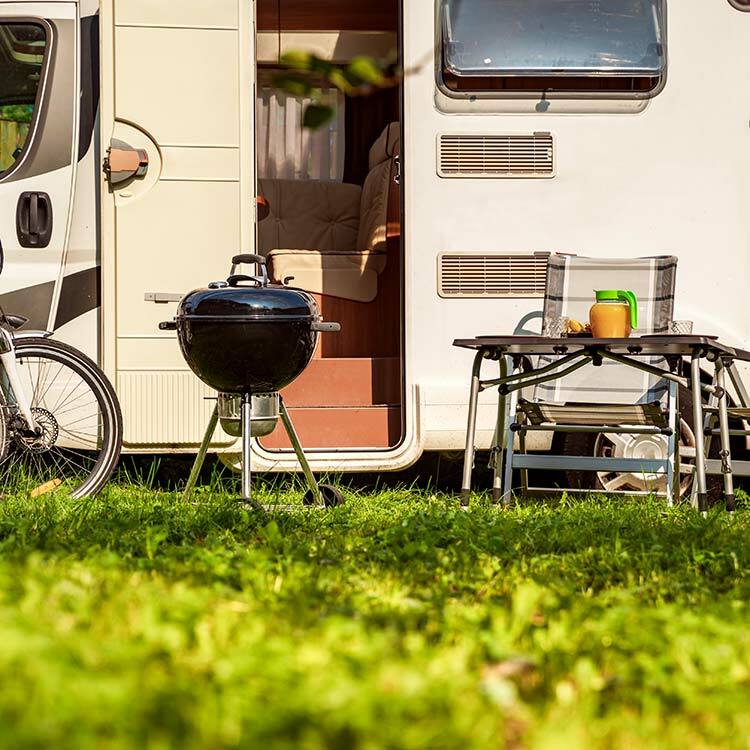 Our Camping and Caravanning Site is perfect for an escape to the countryside. 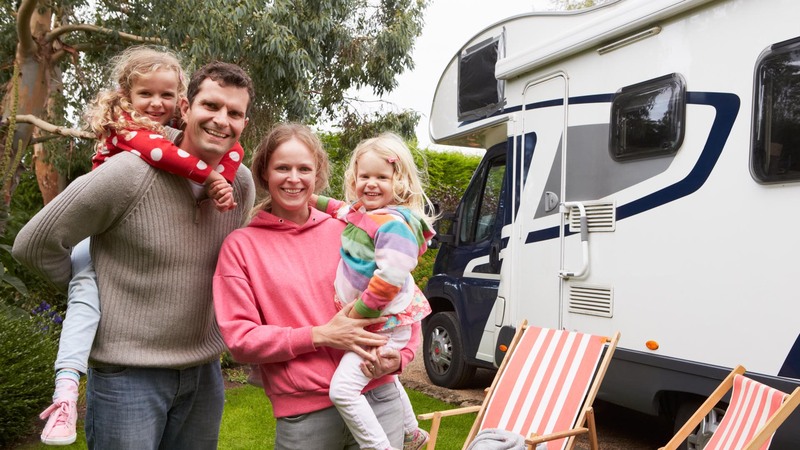 As well as hard standing pitches by the wildlife pond, there are grass pitches for caravans and motor homes on the Little Meadow Field. At Humblescough farm we offer educational visits to pre-school and primary age children focusing on the habitats of the natural environment and the educating of importance of sustainable farming. 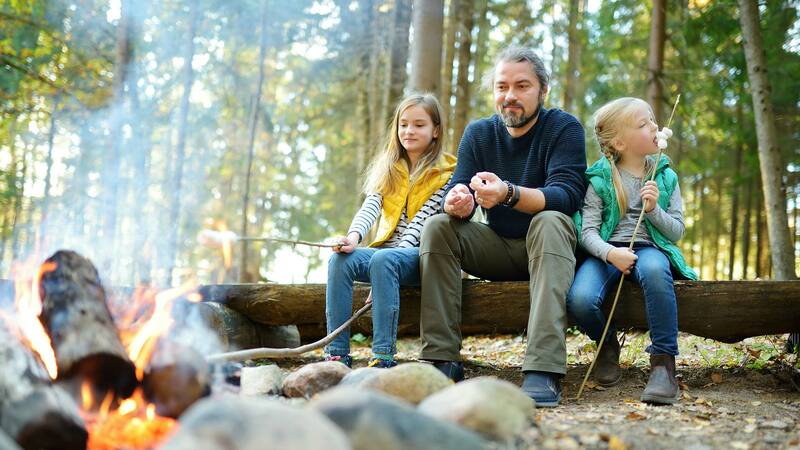 Our family bushcraft days are suitable for all ages, a brilliant day out for all the family to new outdoor learning skills like den building or starting a camp fire. Run by a Forest School Practioner and is DBS cleared. 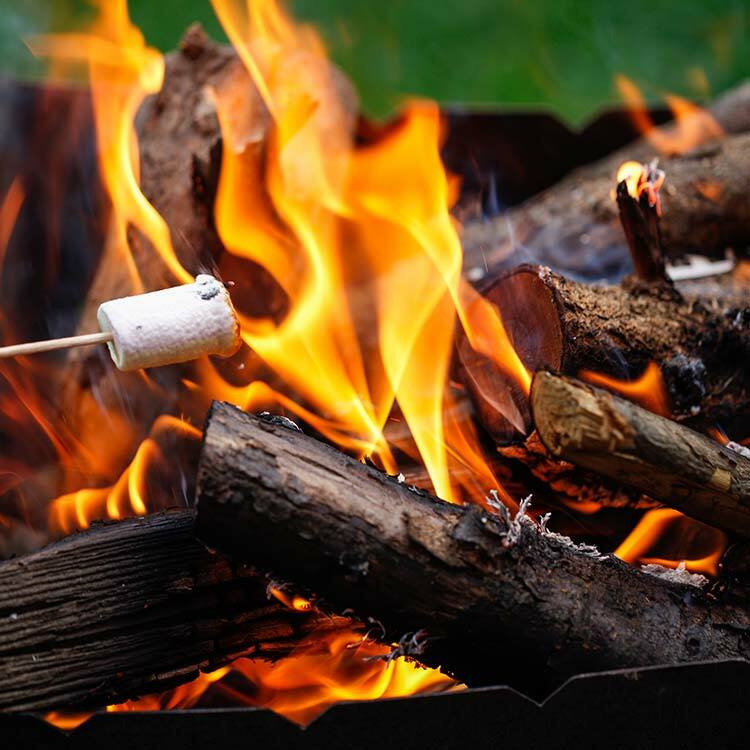 Let your child be a forest ranger or a woodland warrior with one of Humblecough Farms extra special outdoor Woodland birthday parties, children being taken back to nature, all the magic without the mess. At Humblescough Farm we integrate our farming business with our passion for conservation and improving the environment for wildlife. We have undertaken a wide range of environmental work on the farm and provided as much habitat diversity around the farm as possible. Our work has included restoring the wildlife pond which is adjacent to the caravan and camping site. The pond is now fringed with rushes and marginal water plants. Dragonflies and damsel flies hover around during the summertime and noctule bats can be spotted at dusk. We have sown wildflower seeds and created a fen for wetland and wading birds. 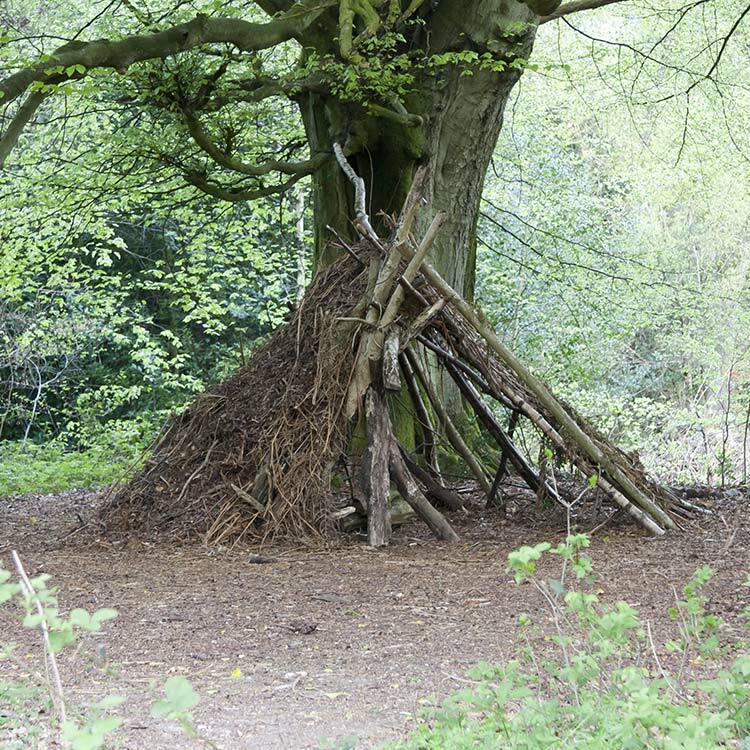 Our six acre of woodland includes an ancient bluebell wood (access to the bluebell wood is restricted to preserve the bluebells) and an area of wet woodland which is a rare and valuable habitat for wildlife. Other parts of the woodland have been re-planted with native trees. Many different species of birds have been identified on the farm. Nest boxes are positioned around the farm. These have been constructed by Robert in our workshop and the birds have made good use of them. We are fortunate to have a well-established population of tree sparrows – in recent years tree sparrows have been in serious decline in the UK. Kestrels and buzzards are often spotted and barn owls can be seen hunting at dusk. Swallows and swifts swoop around the farmyard during the summer months and nest in the outbuildings whilst house martins nest under the farm house eaves. You will also find bat-boxes around the farm which we hope will be used by the pipistrelle bats. The restoration of our orchard began a few years ago and our future plans include planting more trees, including heritage apple trees. Last autumn Matt produced some excellent apple juice and cider from our apples so we will be hoping for increased output in the coming years.